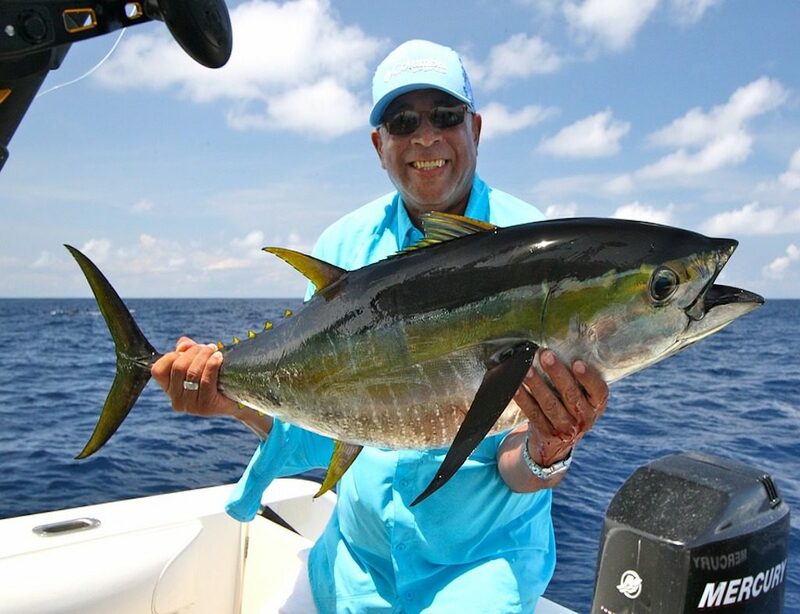 Tuna fishing off the Miami, Florida coastline might well be the most fun there is to be had on the water. The beautiful open waters, the wonderfully relaxing climate, and the amazing people you will have the chance to meet out on the hunt make it an experience never to forget. There is a long history of tuna fishing in Miami and a great culture has sprung up around it over the years. Fishing charter boats abound in this corner of the world. 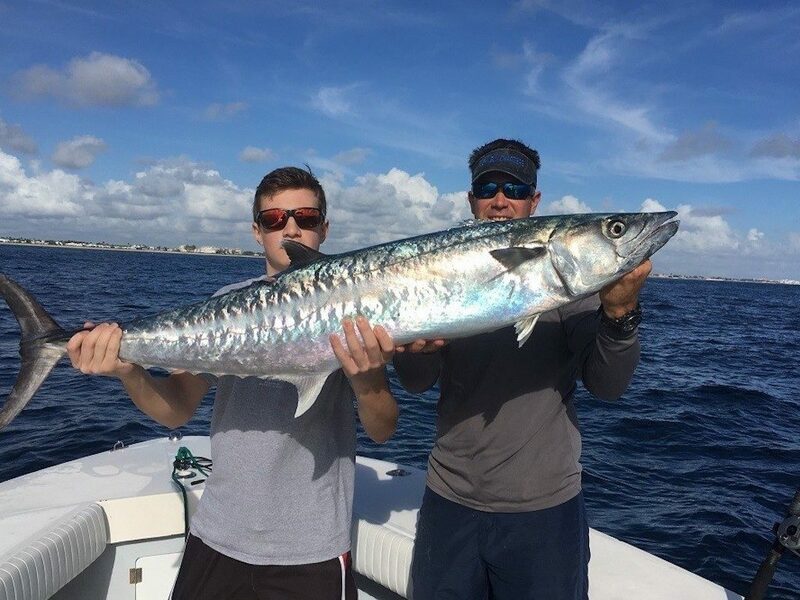 That’s why Miami is a longstanding favorite tuna fishing location for old hands and beginners alike. There’s enough fun and challenge to satisfy everyone. 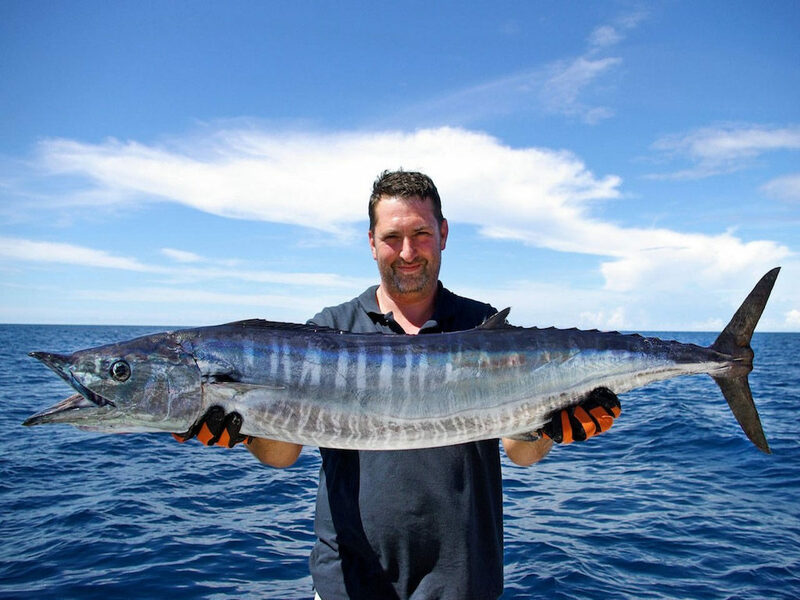 The Gulf Stream is what makes the waters offshore such a paradise for tuna fishing. 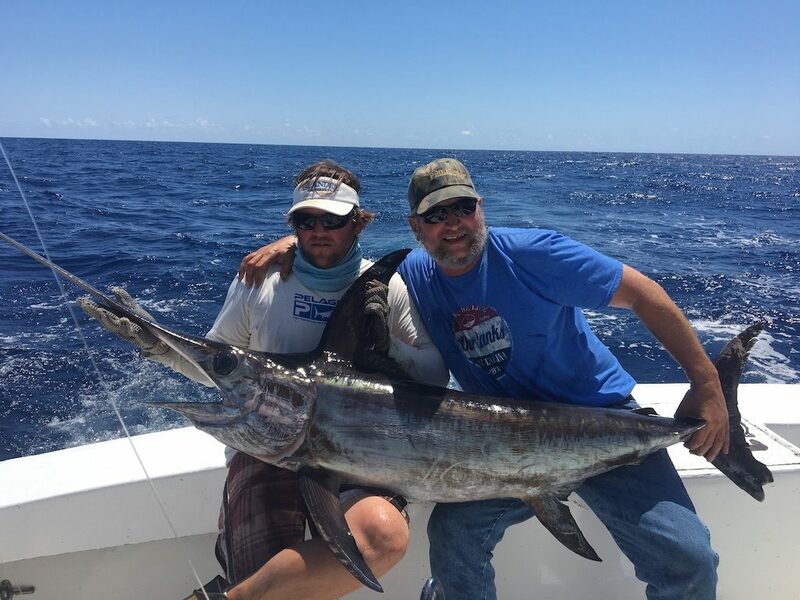 The dark indigo blue waters of the Stream are irresistible to a wide array of fish in search of food such as tuna, wahoo, dolphin, marlin, sailfish, and barracuda, just to name a few. When all these come into the stream, their natural predators, the tuna, inevitably follow in great numbers; and that’s when the fun begins for us. 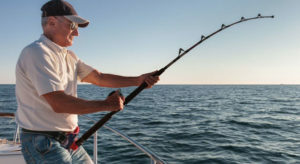 There are different types of tuna to be found in these waters, with the more common ones being the blackfin tuna, yellowfin tuna, and the skipjack tuna. You might be one of the lucky ones and get to reel in a bluefin tuna, but these are quite rare in these waters. 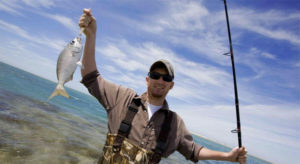 Tuna, generally considered to belong in the mackerel family, can grow to enormous sizes, providing an exciting challenge for even the most experienced sports fishermen. The often humongous yellowfin tuna type fondly referred to by fishermen as Allison tuna, and the Bluefin tuna have a great deal of strength and the fighting spirit to make any battle with them one to remember. 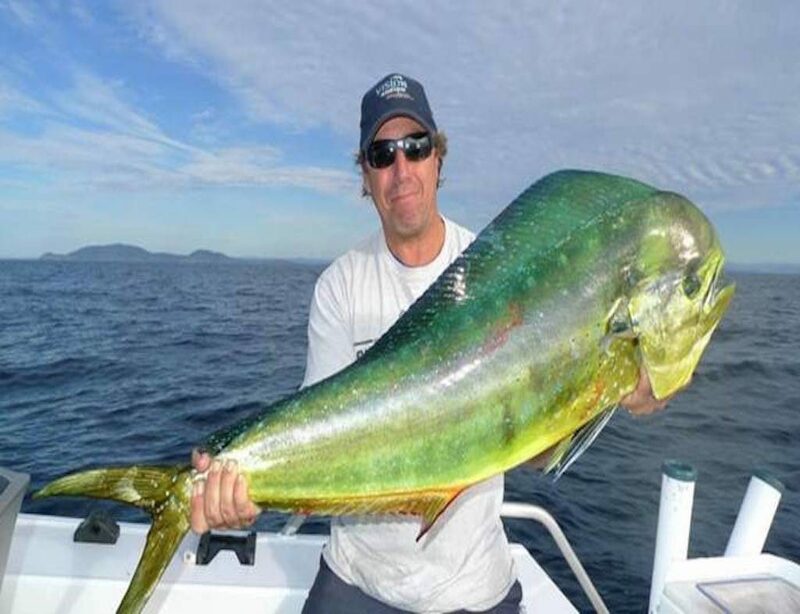 The yellowfin, in particular, are known to occasionally explode out of the water as they aggressively go after trolled bait, leaving churning waters in their wake. It’s a sight to behold. 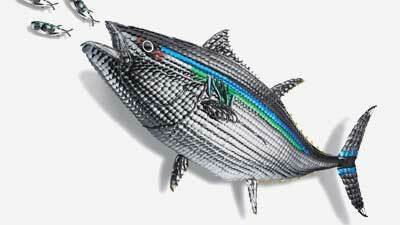 The blackfin tuna, probably the most populous tuna type to be had, has the typical short, compact and incredibly strong body type of most tuna types, and their powerful tails make them worthy opponents to face off against. 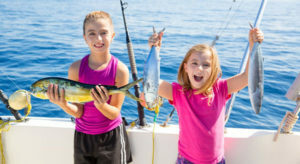 You’ll be able to get your tuna fishing fix virtually all year long offshore of Miami, as the waters are just so attractive to them, but there are seasons when they are particularly plentiful, and these are the summertime and spring months. The very peak of tuna season is considered to be the month of May. 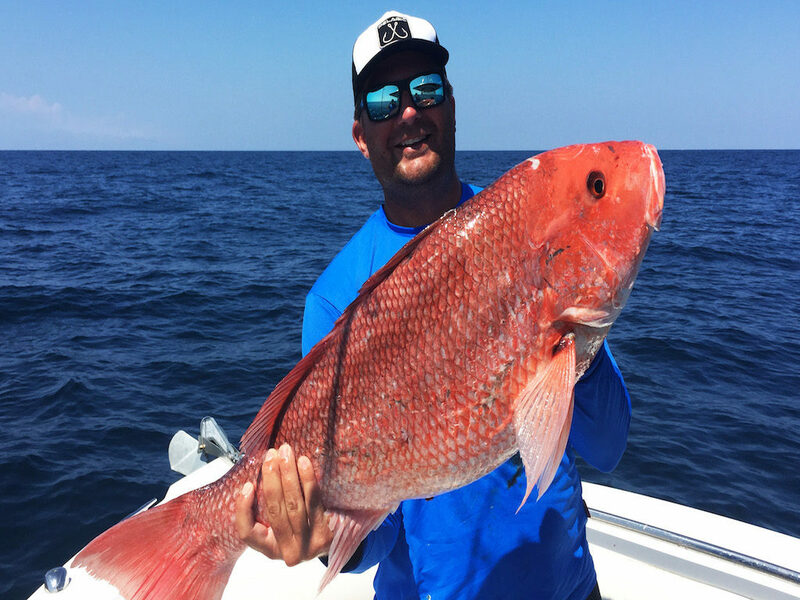 Due to the longstanding tuna fishing tradition off the coast of Miami and the interest of recreational and sports fishermen from all over the world, organized fishing packages are always in supply here, and they are the very best. 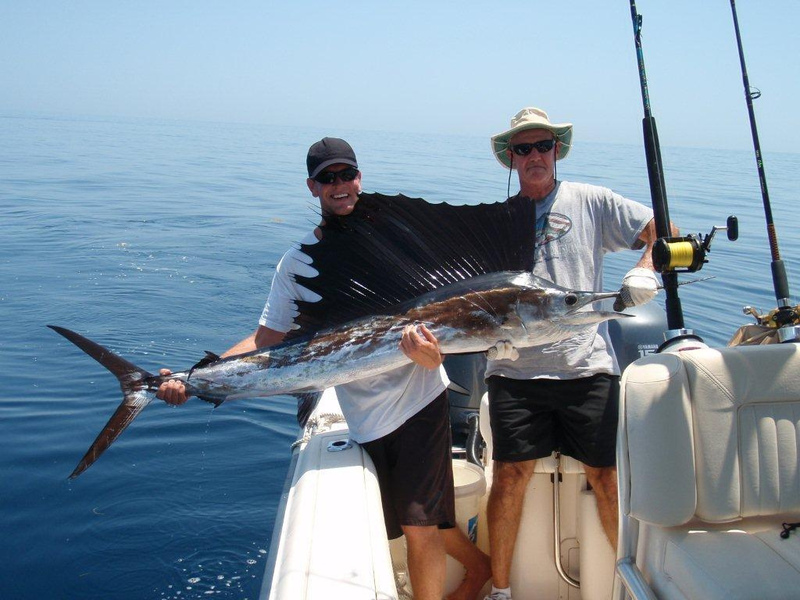 You will never be at a loss to find a Miami fishing charter boat ready to set sail at your leisure. 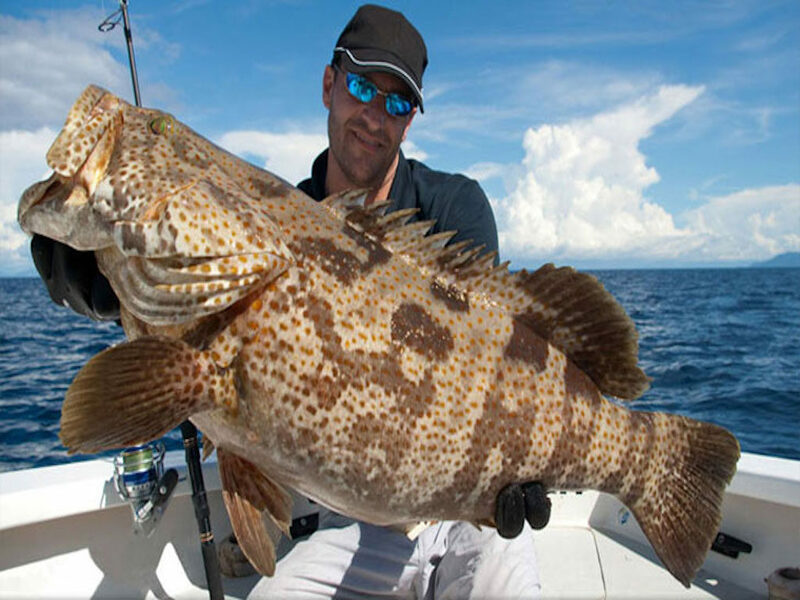 You will have a free hand in choosing what type of excursion you desire, as everything from the type of boat, fishing techniques, trip duration, number of people onboard, and even the type of bait to be used can be customized to suit your preferences. The water’s fine, so what are you waiting for? Make your booking now.